In recent years, Singaporean literature has begun experiencing a sea change, with the short story form enjoying a renaissance. 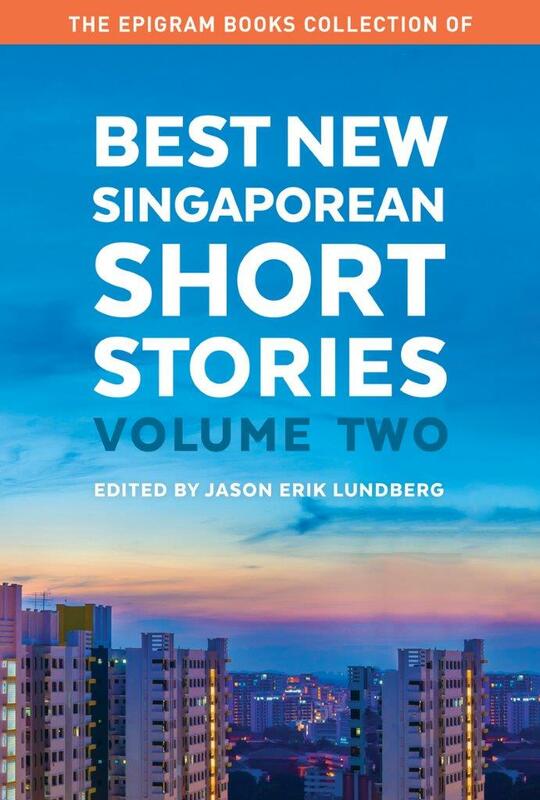 As a result, an explosion of short fiction with a Singaporean flavour has been produced to incredible effect, both by emerging and established writers. For the prose enthusiast, it is a very exciting time. 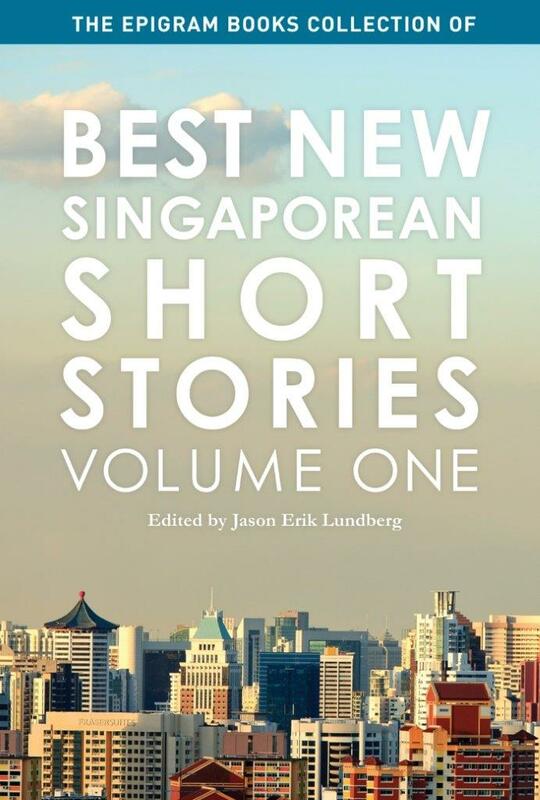 The Epigram Books Collection of Best New Singaporean Short Stories: Volume One curates the finest short fiction from Singaporean writers published in 2011 and 2012. This ground-breaking and unique anthology showcases stories that examine various facets of the human condition and the truths that we tell ourselves in order to exist in the everyday. The styles are as varied as the authors, and no two pieces are alike. Here are twenty unique and breathtaking literary insights into the Singaporean psyche, which examine what it means to live in this particular part of the world in this particular time.